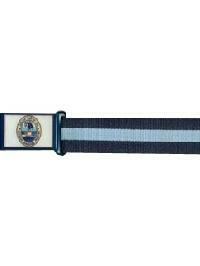 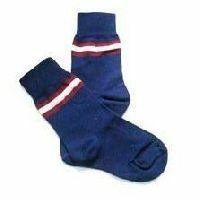 Please oblige us by placing your valuable requirements of SOCKS AligarhMasterKeyLocks House T.Shiert, Ties, Belts, Badges Brass & Plastic for 2018. 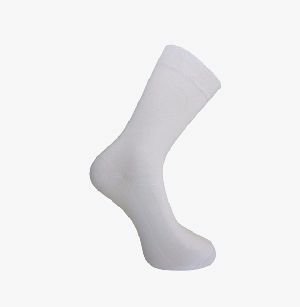 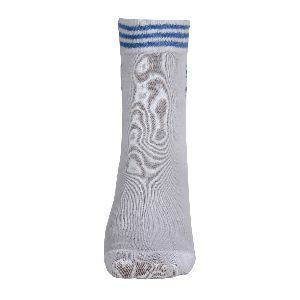 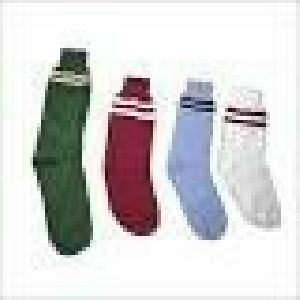 Specialty : We are engaged in offering Cotton School Socks that is an essential part of any Kid's wardrobe because Kids spend a lot of their time in School with wearing socks. 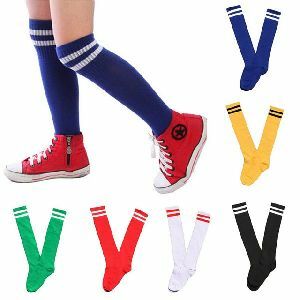 Material : Mercerized Cotton School Socks are offered by us in solid colors or color combinations and various sizes to offer many choices to the buyers. 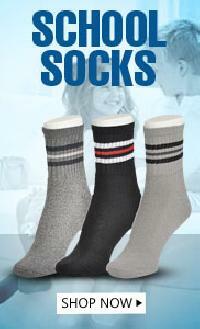 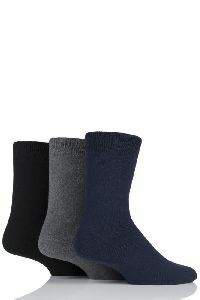 Easy Care : Our School Socks collection is widely demanded due to its designing, fit and great looks. 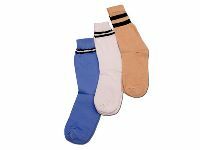 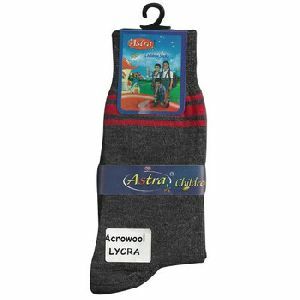 We offer our clients to an wide range of uniform socks that is designed using cottons for fabricating our range of uniform socks. 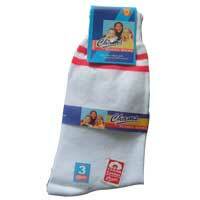 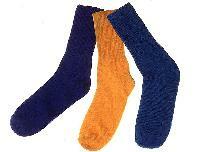 These socks are made using thick fabric and hence, they have the capacity of absorbing more moisture. 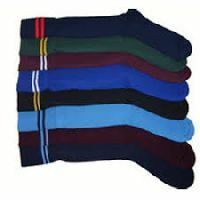 We are supplies and exporters of all kinds of school uniform items - belt, socks, tie, house tshirts, uniform sweaters, and other uniform accessories with good quality and timely shipments as per the designs / styles of the customers. 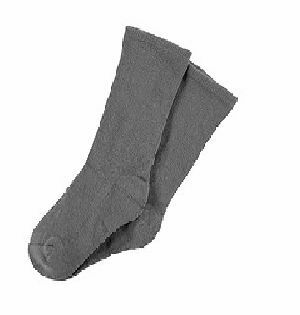 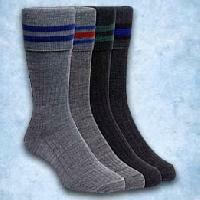 School Socks are one of our most sought after products. 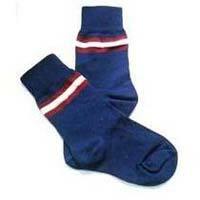 The socks are made from premium materials so that they are of maximum utility to the students. 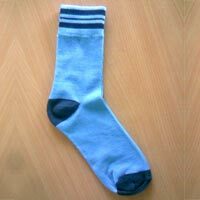 The materials are chosen in such a way that apart from providing comfort to the wearer, they are easy to wash and quick to dry as well. 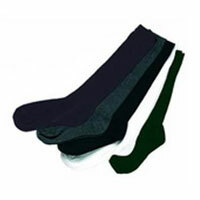 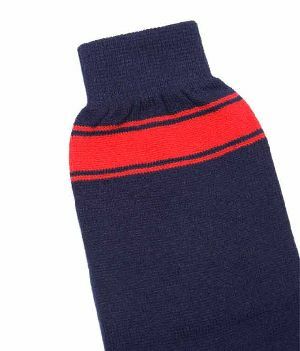 We cater to all bulk and medium sized demands of School Socks to various educational institutions and retailers. 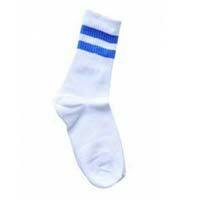 Our wide array of School Socks is specially designed to meet the exact requirements of the clients. 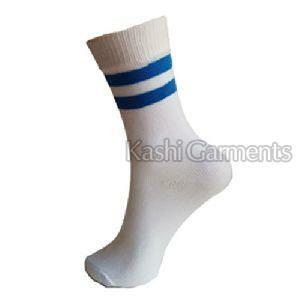 School Socks that we provide are made using superior quality fabric which provides them attributes like soft texture, high moisture absorbency rate and also helps in keeping the feet dry and odor-free. Our qualitative variety of School Socks is available in different sizes, designs and styles. 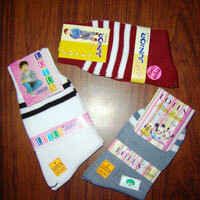 We are offering school socks. 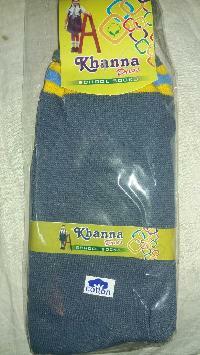 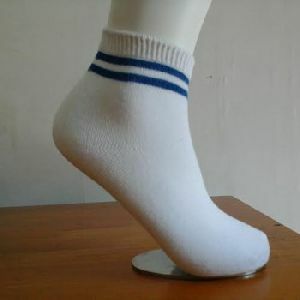 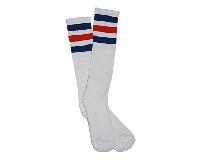 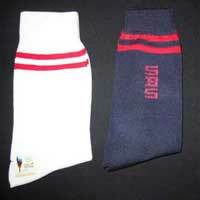 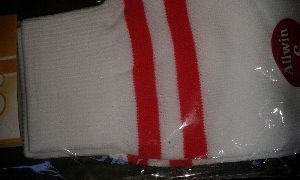 we do school socks in many styles.all as per your orders : plain, sports, with logo or whatever. 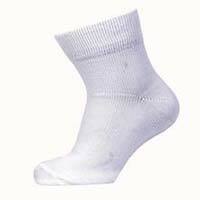 We are offering school socks 100% cotton socks.